Vanan Captioning offers the best in Ashanti captioning services $7/min. Our rich experience coupled with a highly adept and team brings forth only the superlative in all kinds of Ashanti language captioning. Our services come with 24/7 support. We also offer a round the clock customer service support, operational all 365 days of the year. We charge very competitive Ashanti closed captioning rates. 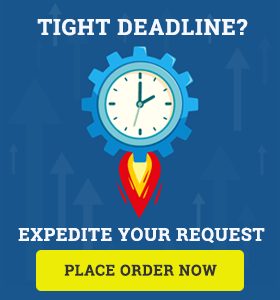 We revert with our rate quotes within an hour of receiving the client's file. Our unfailing commitment and exceptional levels of services have won us an ISO standards. Ashanti Closed Captioning Translation and more captioning services. We accept all formats of files including Ogg Writ, PowerDivX, SAMI, MPEG-4, RealText, Phoenix Subtitle, SubRip, XSUB, VobSub and more. Where can I get Ashanti captioning services? Which company provides Ashanti language captioning services? Where can I get Closed Captioning Services in Ashanti at affordable rates? Which company provides Ashanti to English closed captioning services? Where can I find Ashanti Closed Captioning Services online?